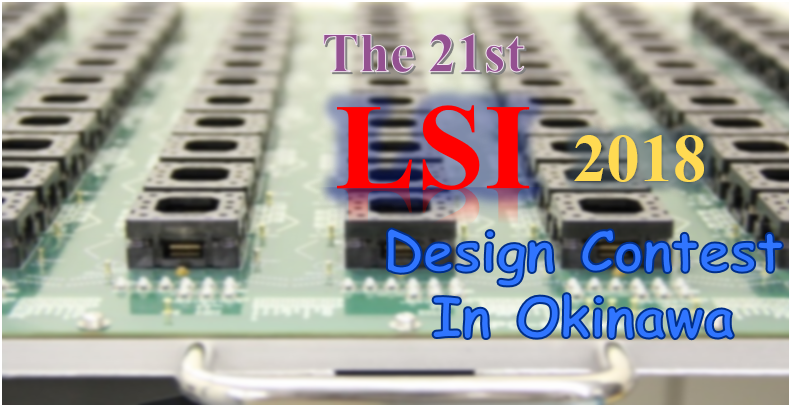 Well, LSI Design Contest in Okinawa this year come back with a new design challenge which is "Neural Network". In LSI Design Contest in Okinawa, we have presented the award of Electronics, Information and Communication Engineers of (Technical Committee on Smart Info-Media System) to the excellent design team from 2008. We expect applicants to design more unique to win this prize. Please try to challenge energetically! 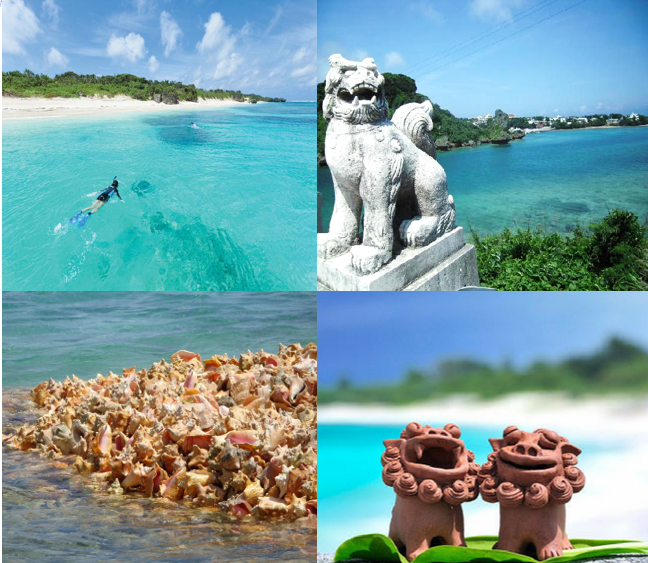 Winners are invited to a conference in Okinawa, and we are planning to give original T-shirt to all participants. (2017/9/01) Updated the 2018 edition page. Who can join : the team of 1-3 University or college students. In this home page, we have used Synphony Model Compiler as a development tool;howver, applicants can freely use any type of architecutre as well as any EDA tools. Prepare ppt file less than 10-slide. We try to evaluate not only the speed and the area, but also your idea ,originality, uniqueness. But be sure to remember that we are not perfect, please make a good presentation to appeal us. We definitely take your school grade into account. We like fun ideas. Please do something different from others. Kyusyu Polytechnic College,Okinawa Polytechnic College. Copyright (C) 2017-2018 LSI Design Contest. All Rights Reserved.